When to shred your personal document? Don’t lose your hair over this! Our Record Retention Guidelines provide a general guideline for the retention of many records, but the specific holding periods for any record retention policy should be given careful scrutiny by management and legal advisors in light of any pending investigation, regulated industry requirements or contract covenants. Keep utility, cell phone, and similar bills only until you receive confirmation that your payment has been processed. The only exception to this is if you are self-employed. Self-employed individuals should keep these records longer so they can prove any deductions on their tax forms. Paycheck stubs: Don’t throw away your paycheck stubs until you receive your annual W-2 form from your employer. If everything matches, feel free to shred your pay stubs. If there are any discrepancies, request a W-2c (a corrected form). Then, keep your W-2 or W-2c forms for at least a few years. You may want to keep them until you start receiving Social Security benefits, just in case there is an issue regarding your income in a particular year. Bill of lading: A document between the shipper and the carrier of a particular good that details the type, quantity, and destination of the good. This document governs all legal aspects of the transfer. The IRS has six years to challenge your return if it thinks that you underreported your gross income by 25 percent or more. All paperwork related to bankruptcy, inheritance, and wills. Mortgage records: If you plan on selling your property in the future, it is a good idea to keep any and all documents, as any money you put into a house/condominium can result in a greater profit (capital gains) when you sell your property. Having these records can lower your capital gains tax. We do not recommend relying too heavily on the Internet for storing important documents. Get a filing cabinet with a lock, or a safety deposit box. Go through your files at least once a year to avoid accumulating too much paper. We can help you remove old documents properly and in accordance with latest HIPAA privacy rules and State regulations. Give us a chance to earn your business. 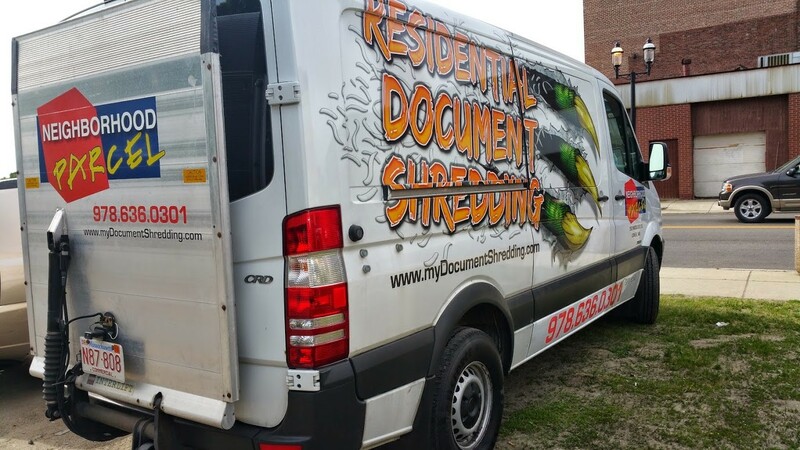 Booking your shredding service today!